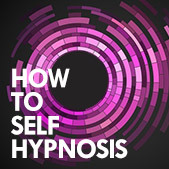 Self Hypnosis is not magic. It is simply a process of directing your brain and mind so that you align your "unconscious behaviors" with your conscious intentions. Whether you realize it or not, you are programming yourself every day with your self-talk and memories from the past. The problem is that typically, without training, most of that programming is negative. Self Hypnosis is a way of training your brain to reduce the negative chatter we all experience and replace it with focused, positive reinforcement. You can apply it to whatever goals you have such as self confidence, sleep, public speaking and habit control. We use deep relaxation techniques because that slows brain wave activity and that makes it easier to "reach" your subconscious mind. 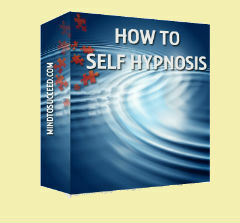 All hypnosis is really self-hypnosis. Because hypnosis requires you to be a willing participant for the process to work. You won't need to wait until you have mastered the program to see results. Just practicing the exercises will help you relax and reduce stress. You can start building your confidence immediately and relax yourself to sleep, if that is your goal. After just a few sessions, you will feel more relaxed, focused and in control. I can say that because those are the real-life results my students have achieved over the past twenty years. I have seen the results of how people, just like you, lose weight, cure insomnia, stop smoking, reduce stress, and effortlessly let go of unwanted habits. NOT BECAUSE I AM GREAT -- BUT BECAUSE THEY ARE! Think of it like this: your unconscious mind, like the software on your computer. iT runs mainly on automatic programs. All four modules now only $47. (Reg $147) . "I had so much fear speaking to an audience . . . forget everything I had to say. Now, I am able to make presentations, talk in public, be more relaxed and control that fear . . .. 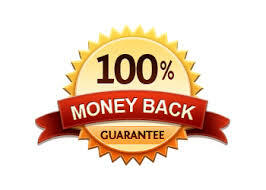 I have also increased my sales and have a positive attitude... it works!"